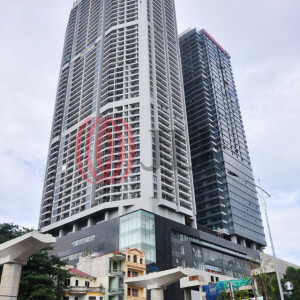 An international standard Grade A building, developed by reputation landlord CapitaLand. 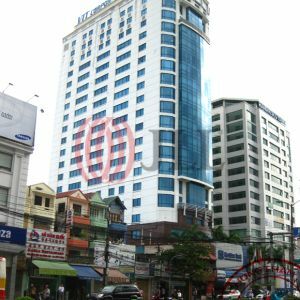 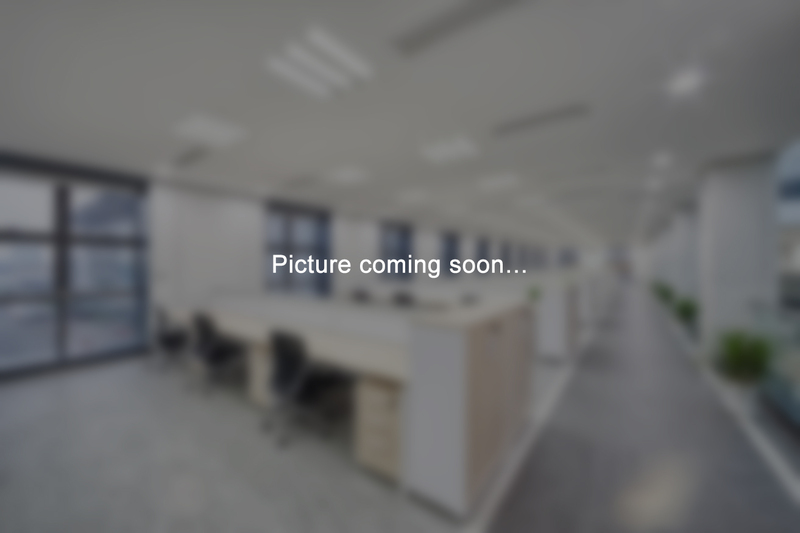 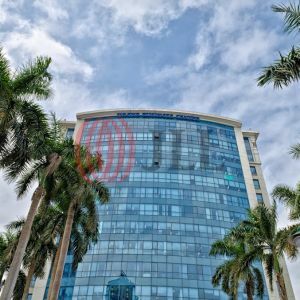 Capital Place is office building plus basement retail space, located at the heard of Mid-Town Hanoi, easy to access to both CBD and new CBD with walking distance to landmark office and residential project in Ba Dinh Dist. 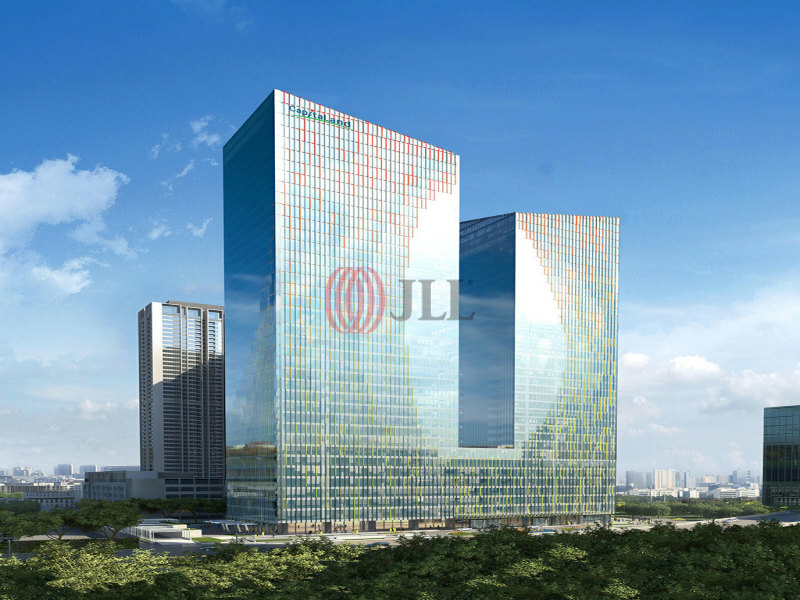 This building offers a high efficiency floor plan with column free and core technical design.